Polish biopharmaceutical company OncoArendi Therapeutics is set to conduct a Phase I clinical trial of its lead drug candidate OATD-01 to treat patients suffering from asthma. Teva Pharma Industries and Syqe Medical have entered an agreement to market medical cannabis inhalers in Israel. Shenzhen Neptunus Bioengineering plans to acquire a 70% stake in a pharmaceutical company based in Hunan, China. Allergen has acquired Chase Pharmaceuticals Corporation from New Rhein Healthcare Investors for a purchase consideration of $125m. 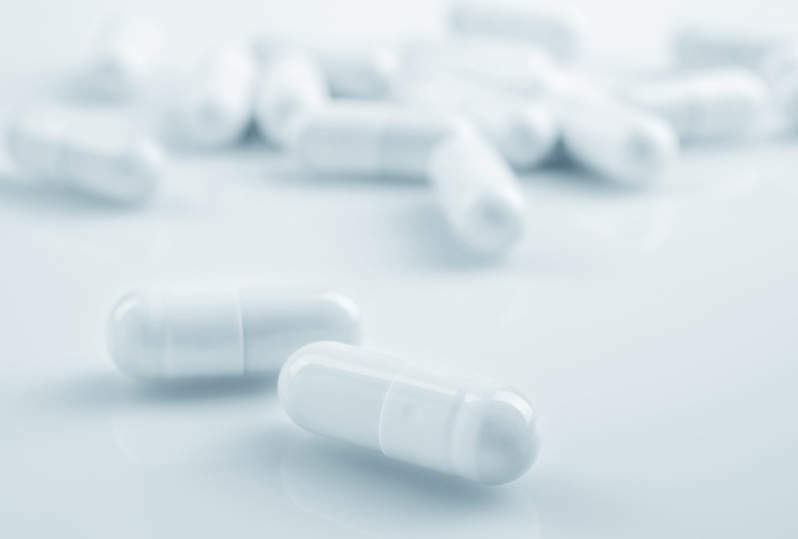 Belgium-based clinical-stage biotechnology company Galapagos has begun its DIVERSITY Phase III study of filgotinib to treat Crohn’s disease (CD). Biotechnology company Dermata Therapeutics has announced the dosing of its first patient in a Phase 2 atopic dermatitis study with its lead compound DMT210. Pfizer and National Cancer Institute have entered a co-operative research and development (R&D) agreement to develop novel immunotherapy candidates targeting multiple cancers. Northsight Capital plans to acquire Stargreen Holdings to expand its business and presence in the cannabis industry. GeoVax Labs and ViaMune have signed a co-development agreement for cancer immunotherapy programmes.